Informazione prodotto "Ultrasone Pro 900"
The Ultrasone PRO 900 is our reference headphone for the professional sector and has already proven its high quality sound performance in practice all over the world. These head- phones are the first closed-back PRO headphones of Ultrasone with the new S-LogicTM Plus technology. 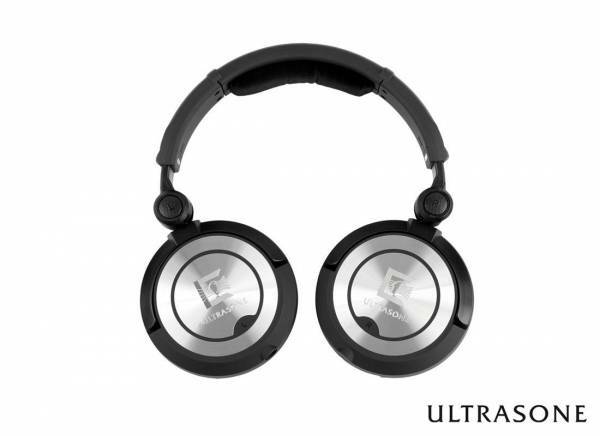 As all Ultrasone PRO headphones, the Ultrasone PRO 900 also comes with useful accessories. 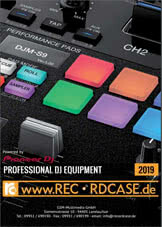 The PRO 900 ´s hard case is equipped with extra earpads with great isolation, detachable USC (ultra soft) cable and Neutrik connectors. The titanium-plated drivers guarantee unlimited precision in sound reproduction. Sii il primo a scrivere una recensione per: "Ultrasone Pro 900"